As the center of country music and other acoustic innovations, Nashville, Tennessee is a major site for singers and fans alike. Thousands flock to this town on a regular basis from other parts of the United States and other countries, providing a steady source of customers for local hotels, restaurants, and other businesses. AirFreight.com matches that customer flow with an equally-stead flow of supplies, so that Nashville has all it needs to serve stars and fans alike. One might assume that tourism would be easy money, but as the people of Nashville figured out long ago, no money is every easy to earn. To maintain its status as America’s hottest musical city, the town has to supply visitors with comfortable rooms, good food, and engaging activities to pursue in between concerts. But to do this, they need a steady supply of ingredients, sheets, pillows, and other critical resources. Getting these supplies into Nashville is no easy task, not least of which because of its relatively remote location. Being situated in the heart of Tennessee, far from most other major American cities, Nashville businesses have to wait a long time for ground deliveries headed toward them. 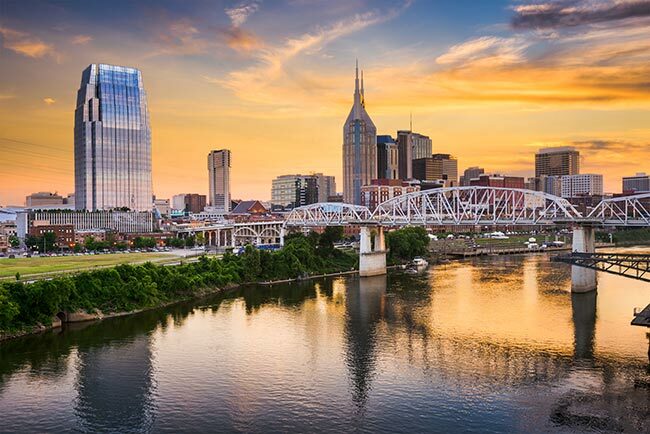 While driving into Nashville isn’t easy, flying there is no problem at all, which is why AirFreight.com relies on air shipping services to supply this city. We provide both scheduled services on standard flights and air cargo charter deliveries on flights organized just for you. Metropolitan Connections - We never limit ourselves to delivering only into cities proper, but extend our services throughout each metropolitan area we serve. In Nashville, this means delivering not only to the town itself, but to neighboring communities like Franklin, Clarksville, Hendersonville, Smyrna, and Murfreesboro. Vast Networking - Besides connecting each point of individual metropolises, we link every major metropolis in the United States and Canada with all of the others. 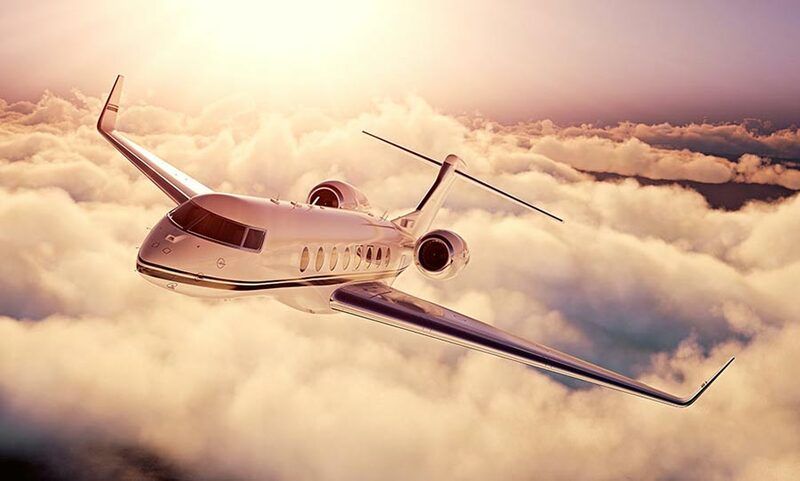 This means that whether you’re shipping into the Nashville area or out of it, we can schedule or charter a flight efficiently from start to finish. Planning & Tracking - We plan each delivery in detail, making sure your order can get to the airport on time and that the flight will face a minimal risk of delays. We also use sophisticated tracking technology to keep taps on your order while it is in the air. This way, if there is a delay, we stand a better chance of minimizing it. For instance, if your order needs to make a connecting flight but is on track to miss it, we can schedule or charter a new flight to make up the difference. Superior Safety - Our team has experience with every manner of delicate or perishable critical freight, and will make sure that it is loaded and stored in such a way that minimizes the risk of damage. For more information or to request a free quote on deliveries into or out of Nashville, contact the AirFreight.com customer service team today at (615) 970-7100.